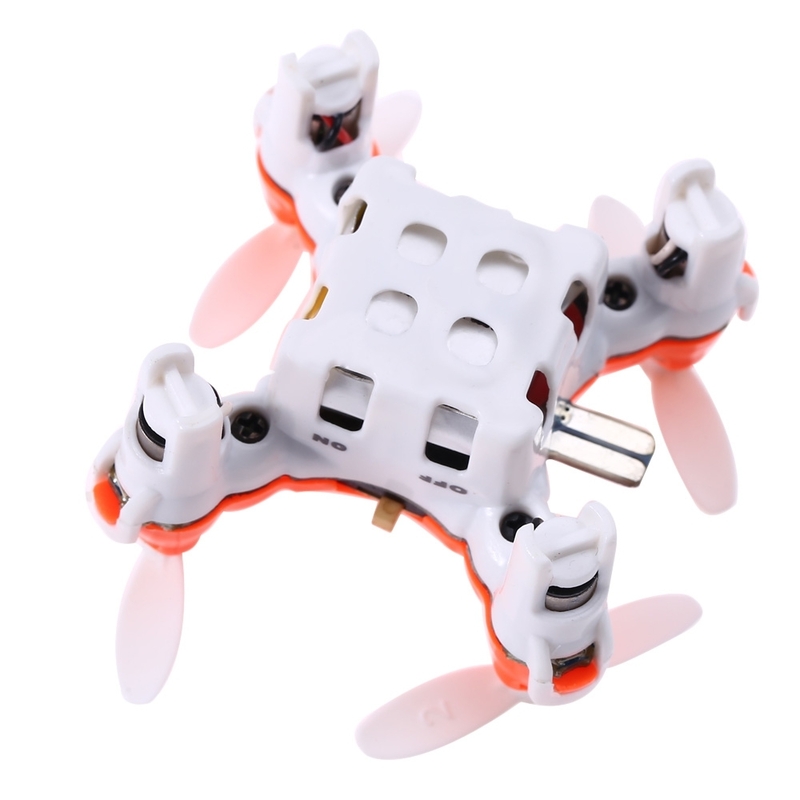 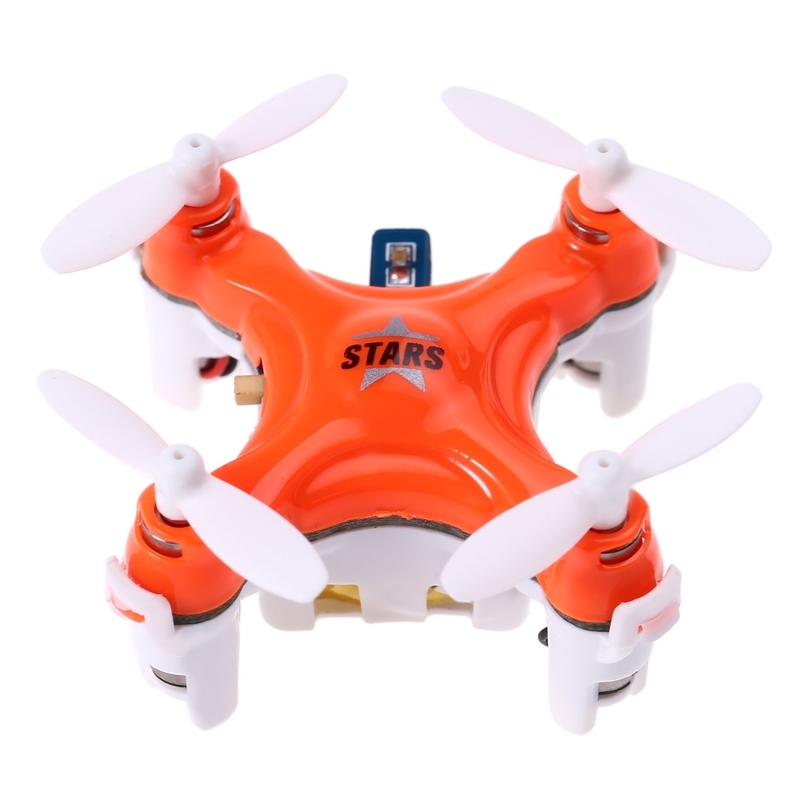 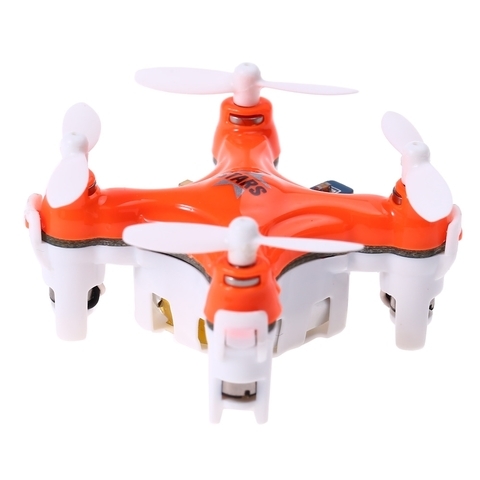 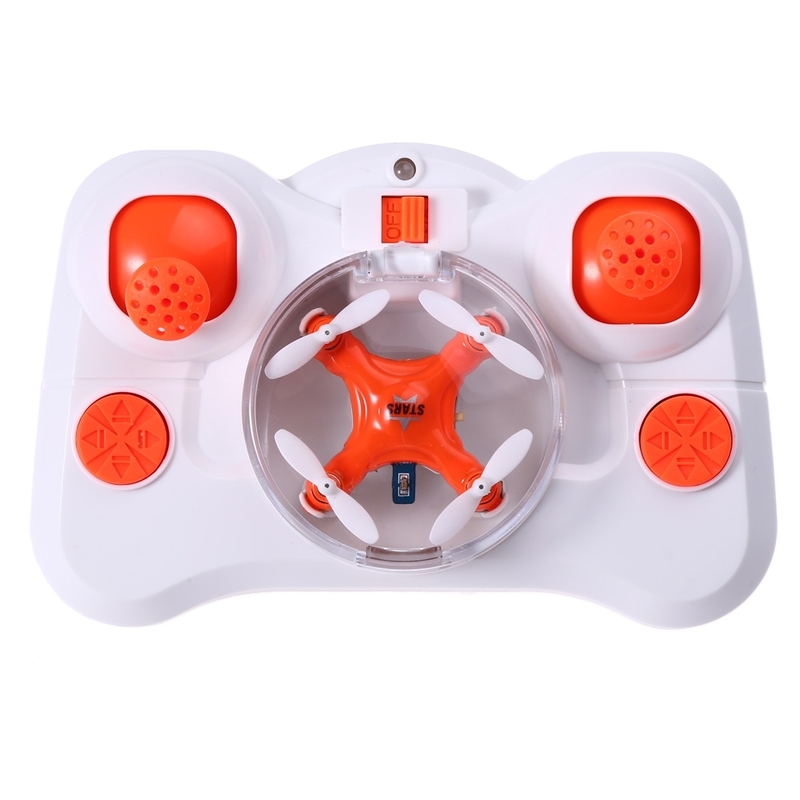 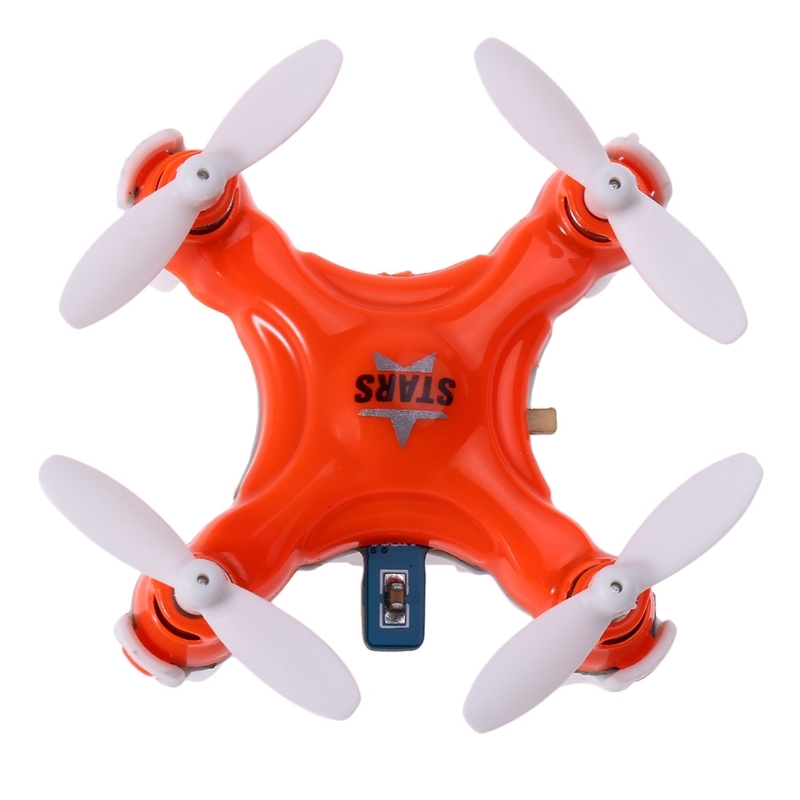 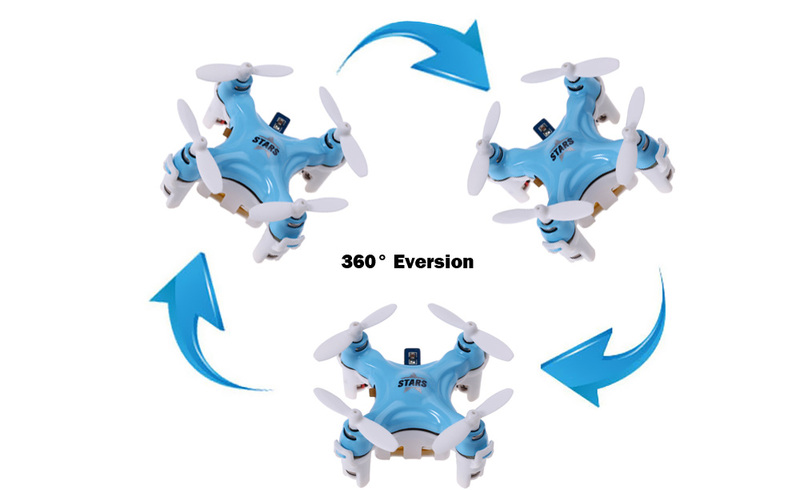 - 360 degree rolling function: The drone will flip forward / backward / leftward / rightward according to your instructions. 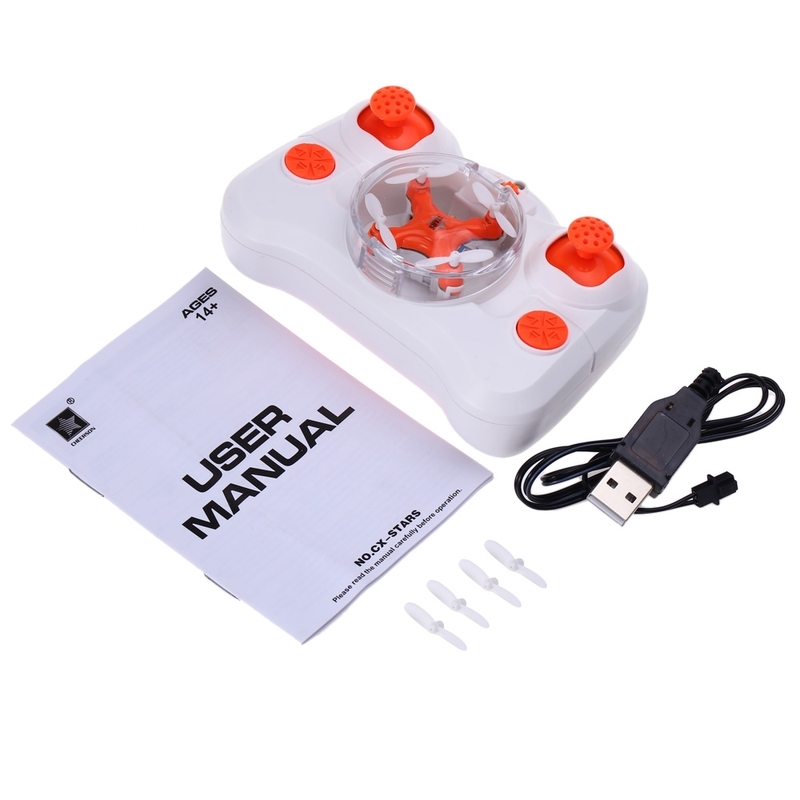 - 6-axis gyro control system: With built-in 6D gyro system, this drone has the characteristic of stable flight and easy operation. - Multiple speed governing: Equipped with high, medium and low speed modes, you can adjust the speed as you like easily. 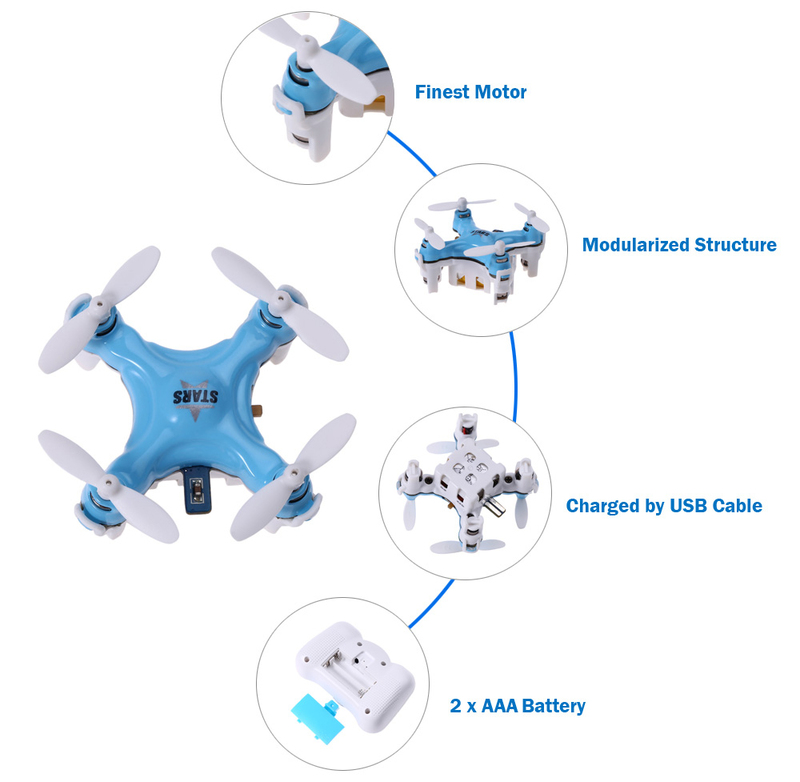 - Charging protection: Charging with automatic protection for avoiding over discharge. - Long in remote control distance: Adopts 2.4G auto connection technology, its remote control system is about 20 meters.